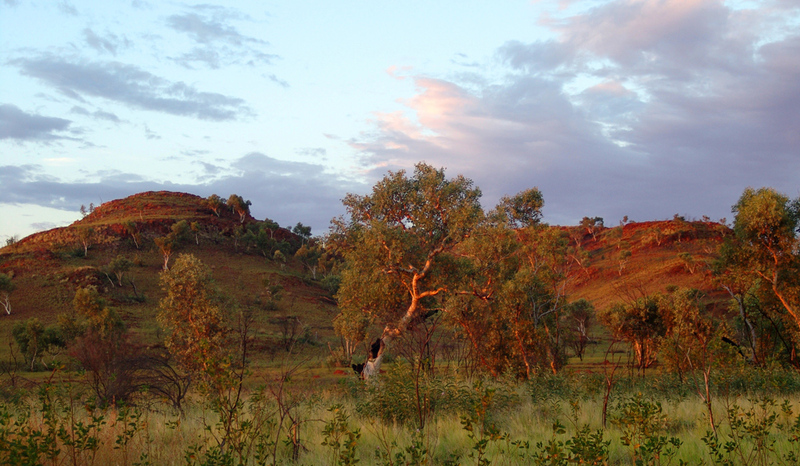 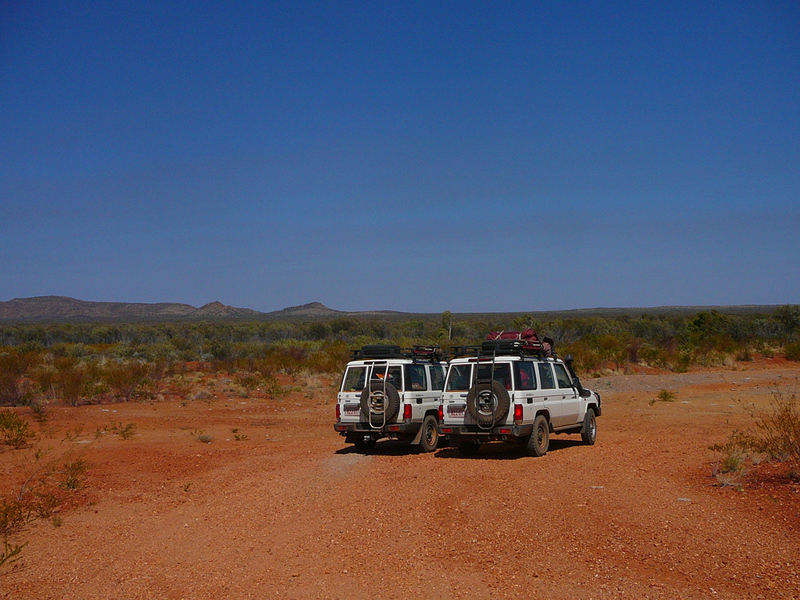 This region covers both east and west of Tennant Creek encompassing the Davernport Ranges and the Devil’s Marbles. 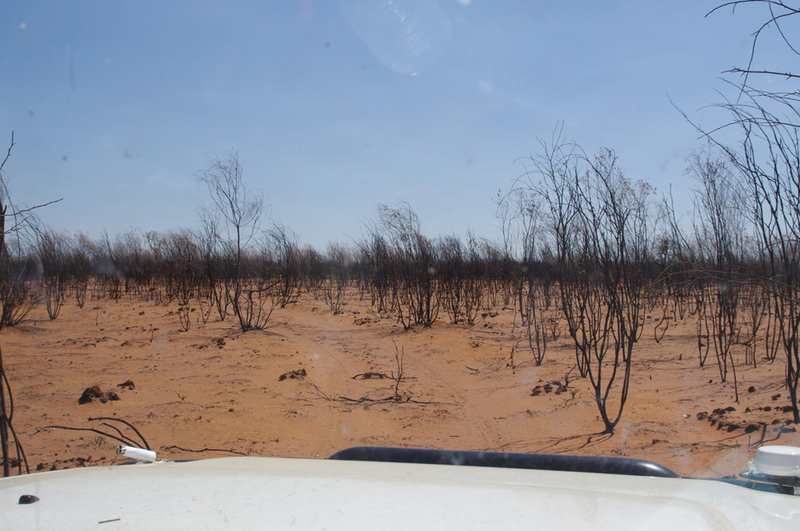 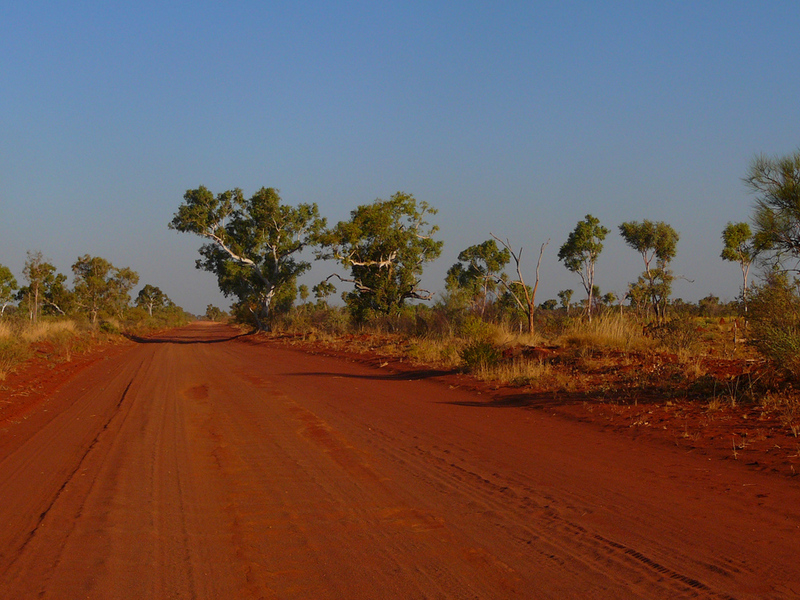 Towns in this region include Tennant Creek, Ali Curung (Alekarenge) and Barrow Creek. 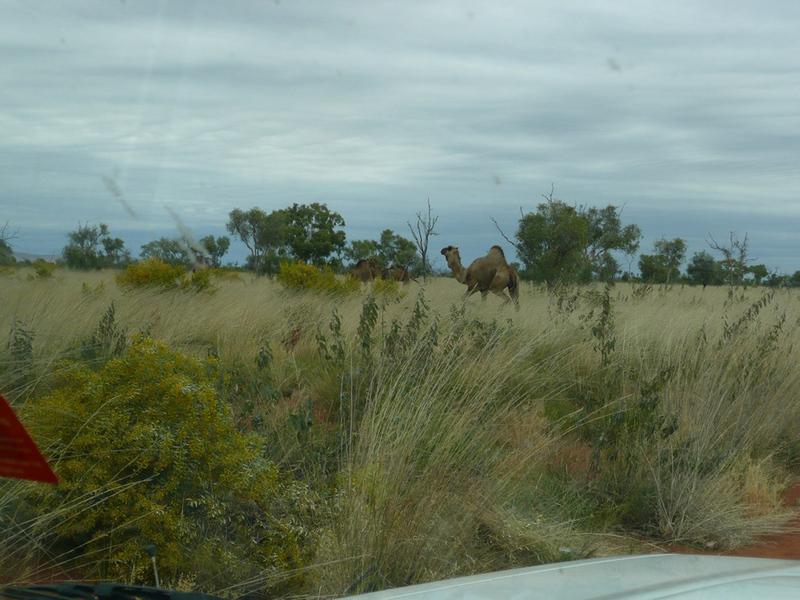 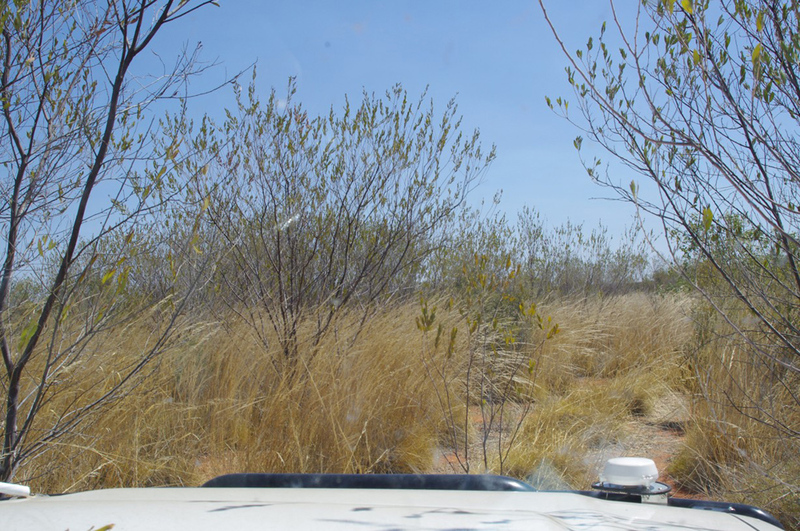 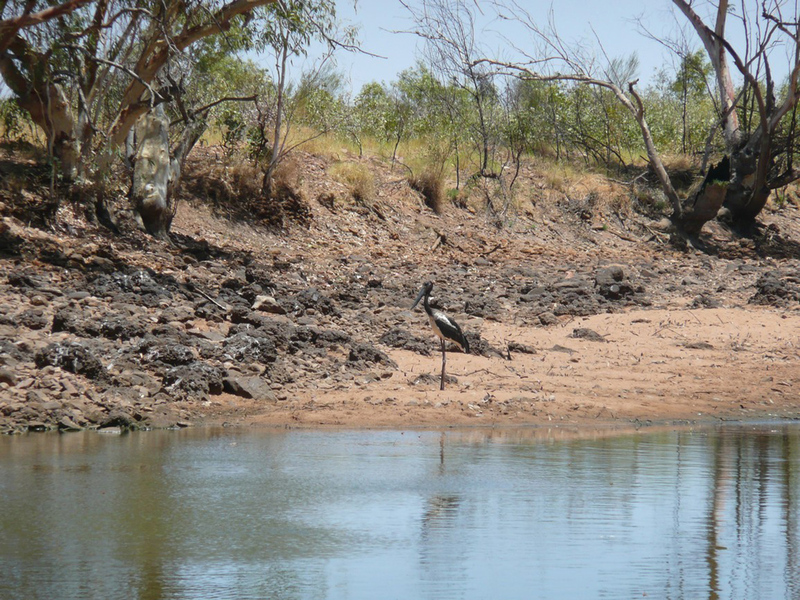 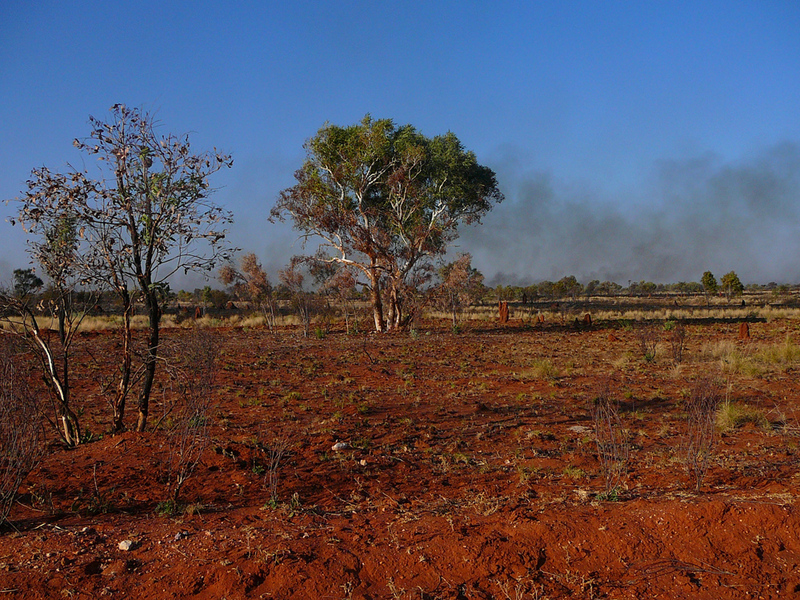 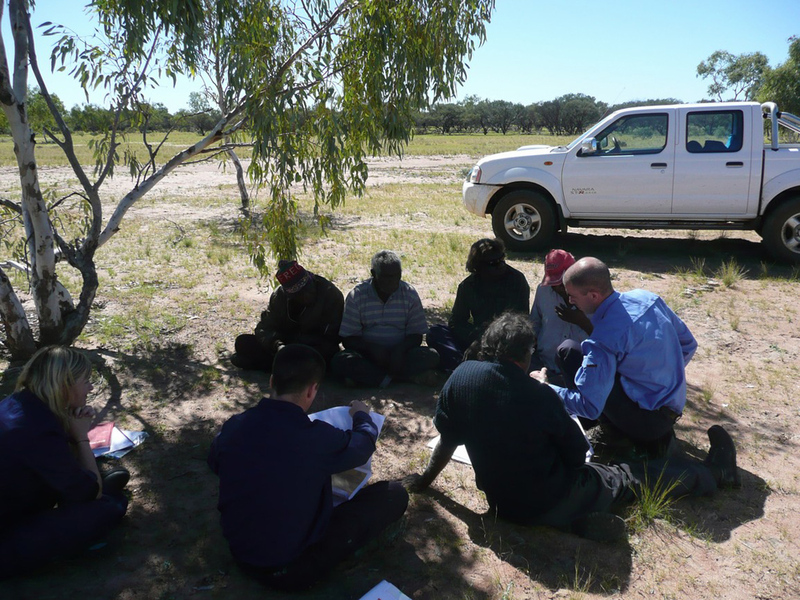 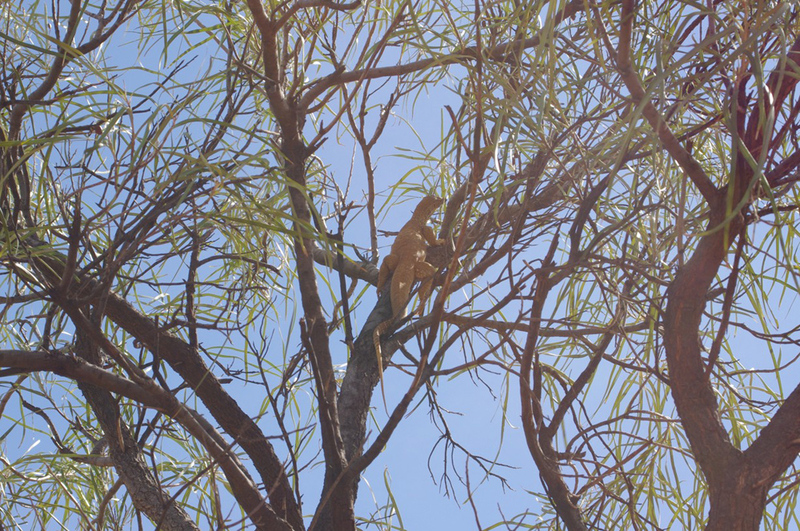 This region also includes the communities of Imangara, Wuntunugurra (Epenarra), Owairtilla (Canteen Creek) and Willowra. 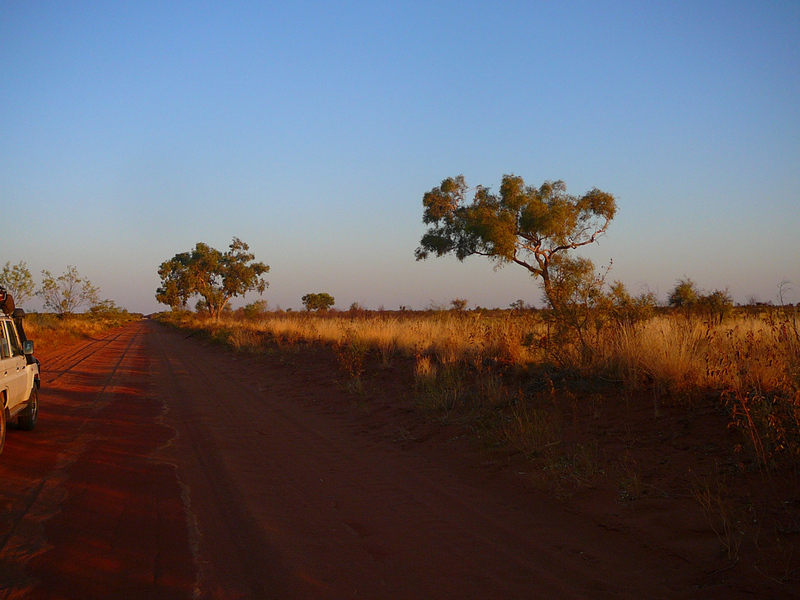 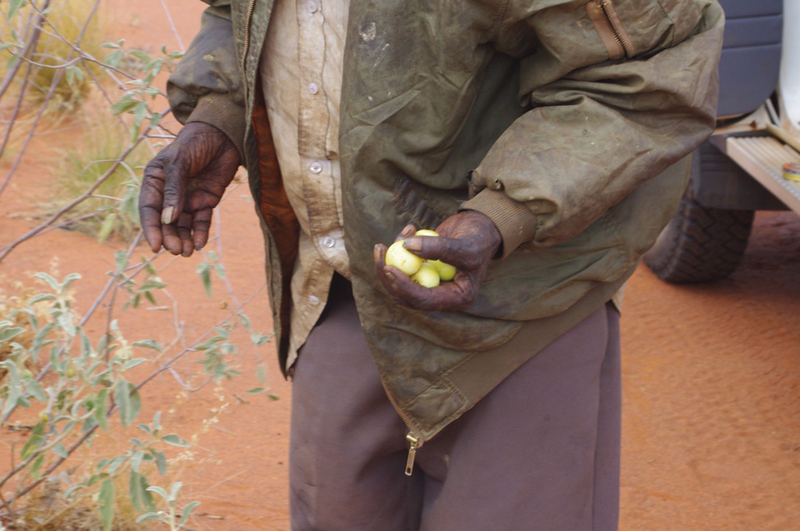 This region is home to the Warlpiri, Warumungu, Kaytetye and Alyawarra people.